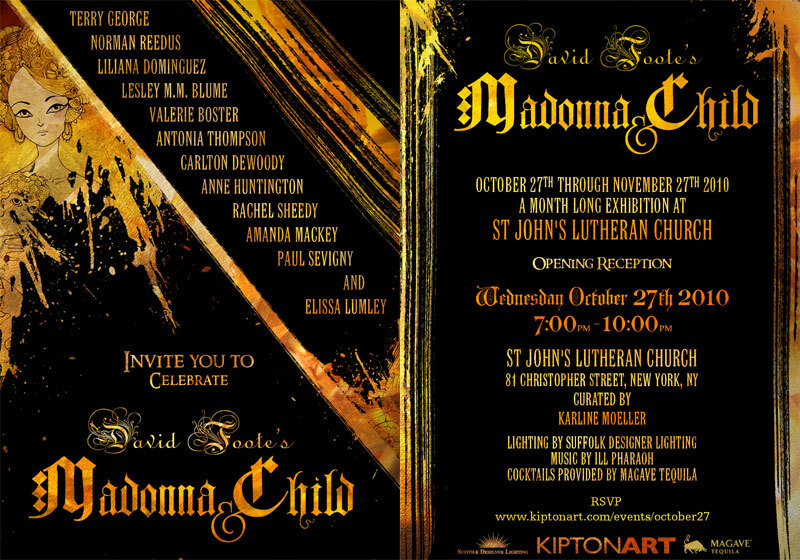 RSVP Today for "Madonna and Child", the work of David Foote. 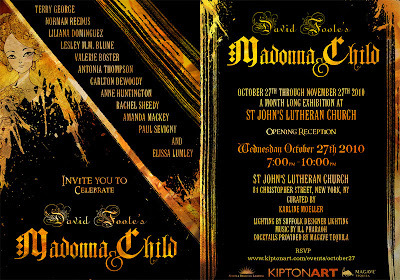 This special opening night is this Wednesday, October 27th. "2010 Time For Change" Special Screening Tonight!